2. What is Temaki Sushi? In this class you will learn how to make Temaki Sushi at home. As Sushi as you know, is a traditional Japanese dish which we mainly eat outside the home. 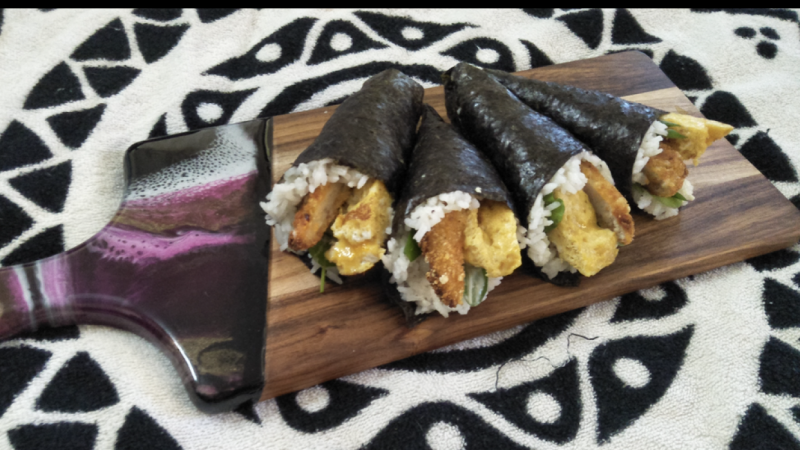 However, this type of Temaki sushi is for more casual dining and is great to have at home. No special technique is required. Temaki sushi is tasty and also fun to make, once you know how. I hope you will enjoy the class.